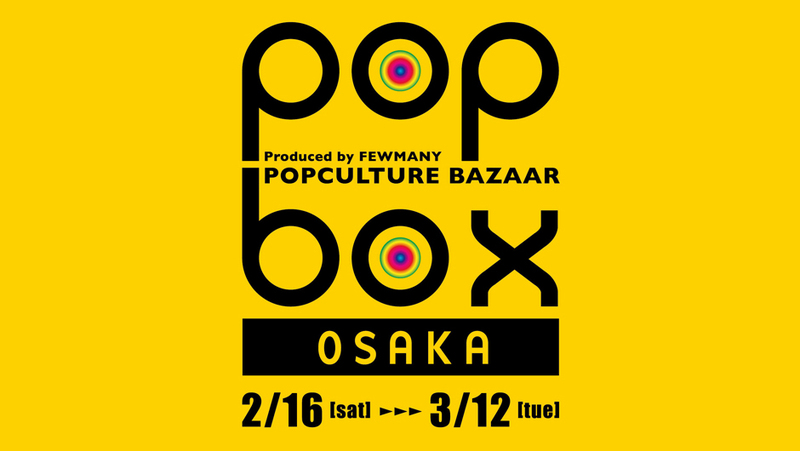 POPBOX is coming to LOFT Umeda in Osaka earlier than usual! 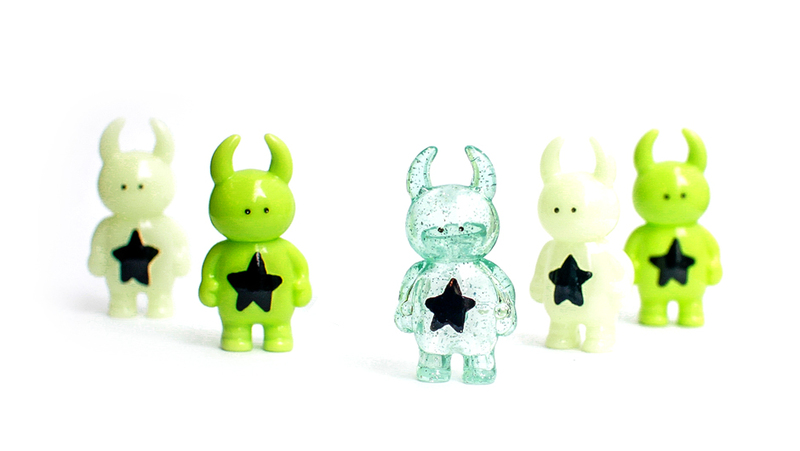 Find the special edition of STAR UAMOU series and GRAFITTI UAMOU series that are available only at POPBOX! 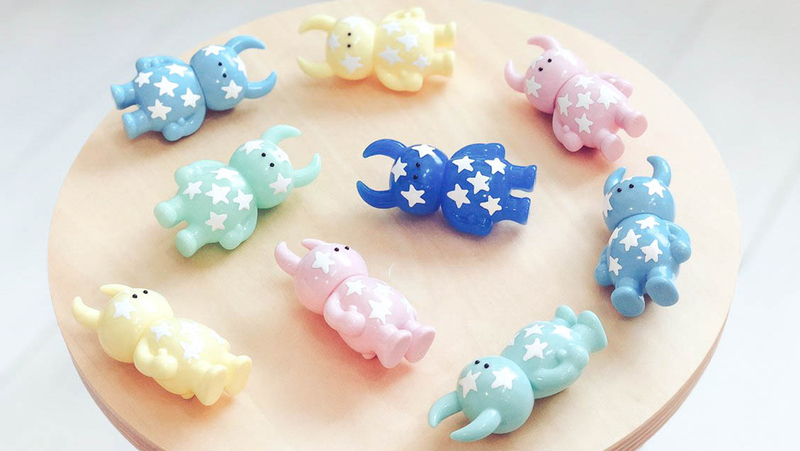 You can also find our up-to-date Uamou goods including colorful Dino Uamou series at the venue. 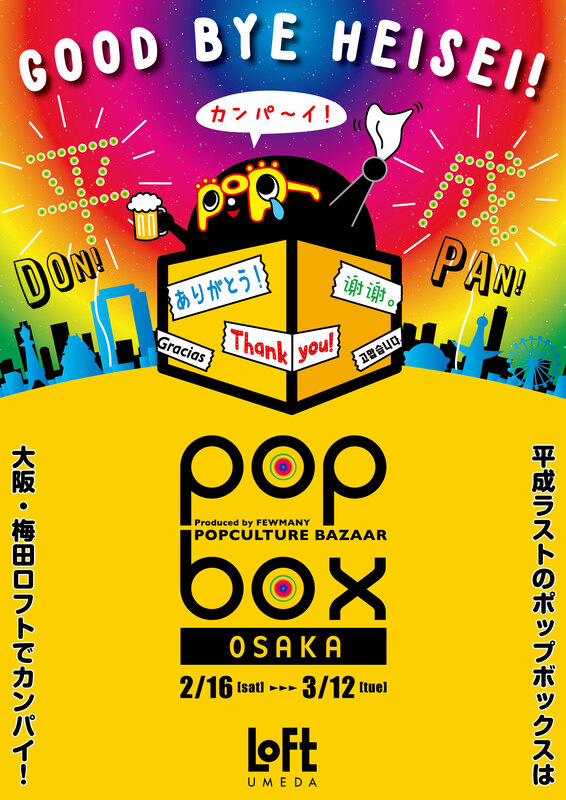 POPBOX is an art bazaar event held regularly at the Loft stores in Japan, a chain department store that sells a wide variety of items for everyday life. 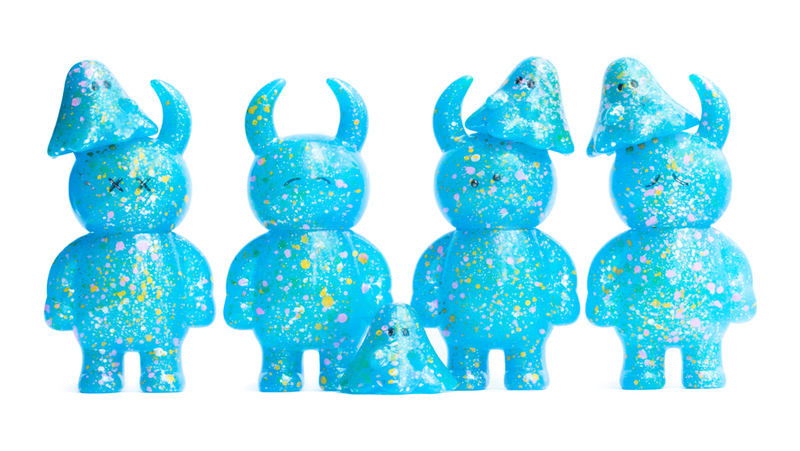 During POPBOX, selected artists and creators are approached to participate by exhibiting their work to the public. Come check out our booth if you happen to be in the area!